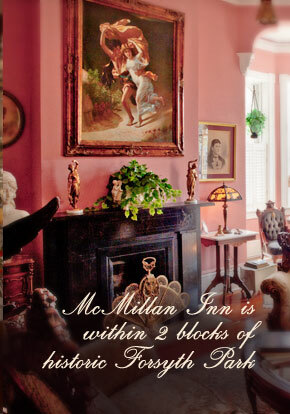 « McMillan Inn Welcomes you! 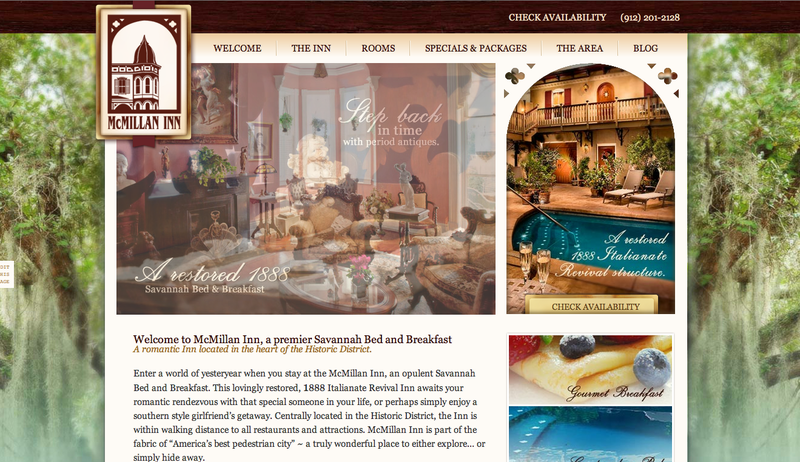 In May of 2012, McMillan Inn, a historic Savannah Bed & Breakfast, launches a new website, built in Inndx, a WordPress powered service by InsideOut. This brand new site has powerful editing capabilities, the innkeepers of McMillan Inn can now log in with one easy password to access all of these editing capabilities. Some of the tasks in which they can now perform include, creating and managing photo galleries, changing text and images, writing and maintaining blog posts, and much more. 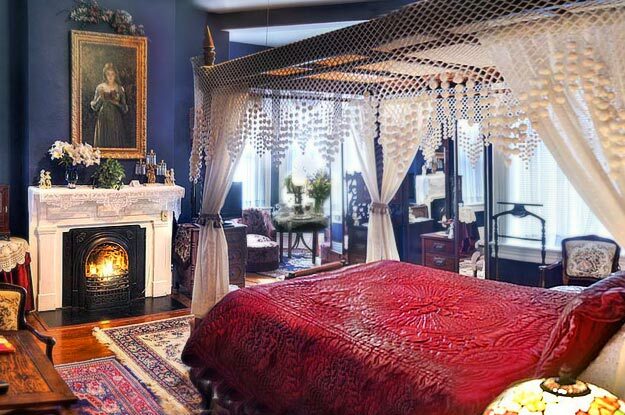 This beautiful new site has large image areas to showcase this historic Savannah Bed and Breakfast in more accurate detail. There is also an Inndx exclusive Specials feature tool in which specials can be organized and posted for the particular dates they will run. Along with this new website, there will be a mobile site viewable by all handheld devices. This new site is built around the leading content management system of WordPress. This allows the site administrator to log in, add text, photos, pages and much more.